As you might be aware, a few weeks ago I released my The Ingenious Tote pattern. Its a great bag, which has the possibility of being made reversible - yep 2 bags in 1! The pattern comes instuctions to make 2 different styles of straps - "non reversible" and "reversible". Today I'm going to show you how to make a 2 tone version of your reversible strap! on the handle has also been reversed. the photo above only shows the materials required for 1 reversible handle. You will now have one 40" long strip. 2. Apply your Medium Weight Fusible Interfacing to the wrong side of your 40" fabric strip. 3. 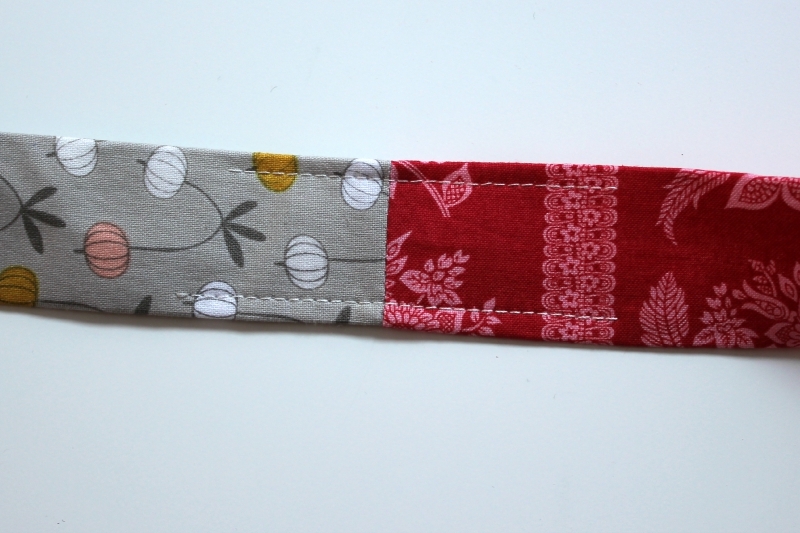 Fold 40" fabric strip in half lengthwise and press. Unfold. 4. Fold the (long) bottom raw edge up to the centre crease line and press. 5. 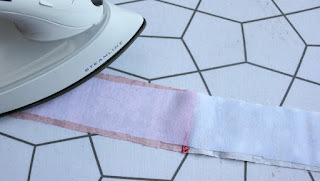 Fold the (long) top raw edge down to the centre crease line. Press into place. 6. Slip the 1” x 40” (2.5cm x 101.5cm) strip of fusible fleece into place, it should be centred on the flat section between the pressed seam allowances (see picture) and fuse in place. 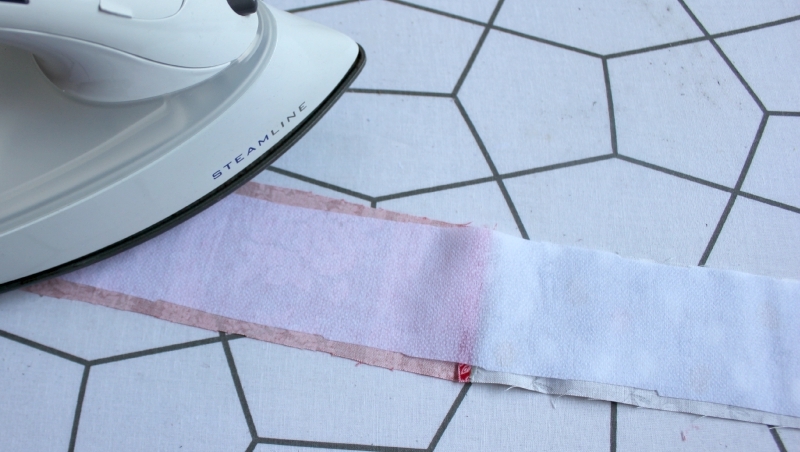 NOTE: I like to press, (when fusing the fleece), on the right side of the fabric – this also helps to remove the centre pressed line that you no longer need. 7. 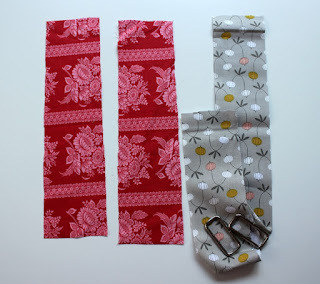 At both seam joins, topstitch your seam allowance down. 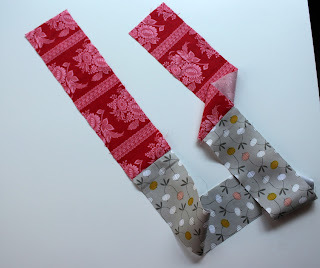 The stitching should stretch for a length of 1 1⁄4” on each side of the seam join. Remember to repeat for the remaining seam join. 8. 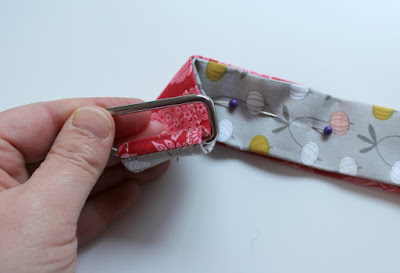 Slip 2 of your rectangular/oval rings onto the strap. 9. 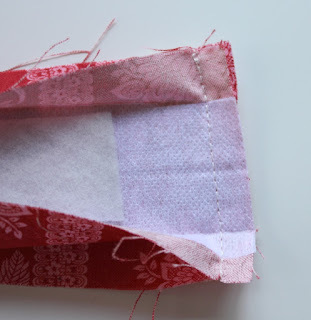 Unfold the seam allowance at the short ends and place them right sides together. Sew the seam with a 1/2” seam allowance. This will form a loop in your strap. 10. Press the short seam allowance out. Then repress the long edge seam allowances into place. 11. Turn the loop right side out. 12. 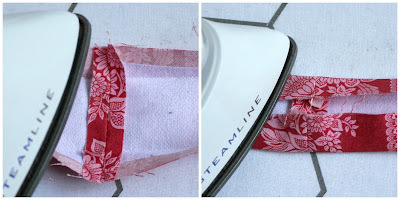 Move the rectangular/oval rings to seam join – do not sew in place yet! 13. 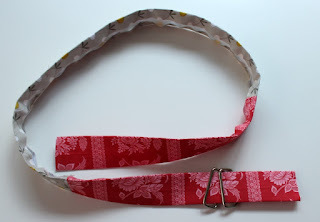 Pin down the centre of the strap. 14. Topstitch down each long edge. 15. 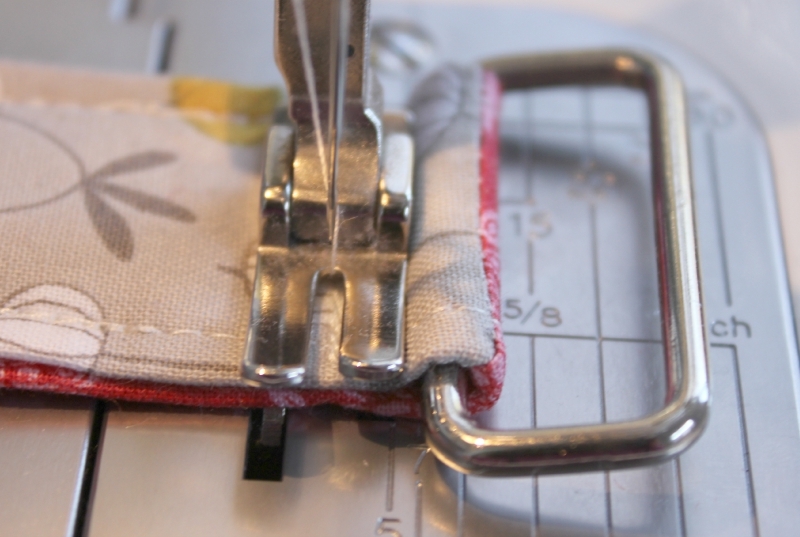 Sew your hardware in place, you should try to sew as close to your hardware as possible – you might like to change to a zipper foot for this. 16. Repeate these steps to create your second handle. 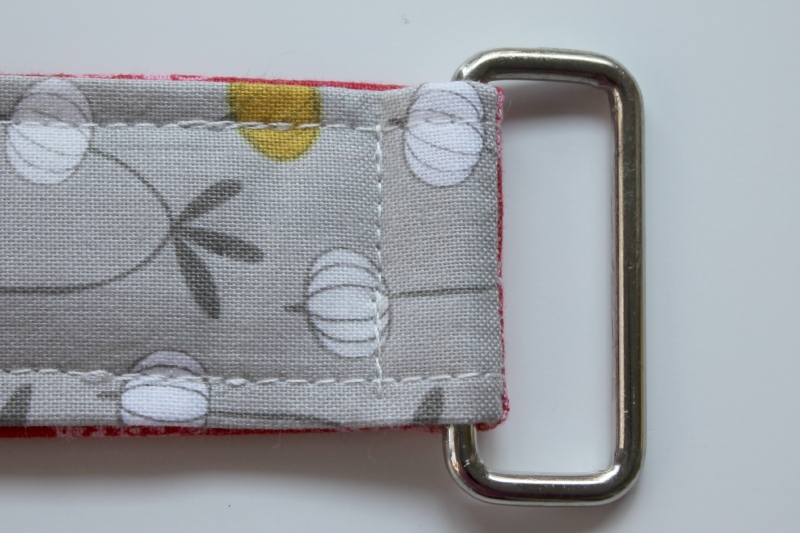 You have finished your 2 tone reversible handles now! I'll hopefully have some tips and tricks, that you can use when making your Ingenious Tote, next week!